Set on the banks of Lake Union, Fairview Shores are modern luxury residences that redefine urban living. Abundant and unobstructed Western lake views showcase Seattle’s best - Gasworks Park, the Space Needle, and the Seattle skyline. 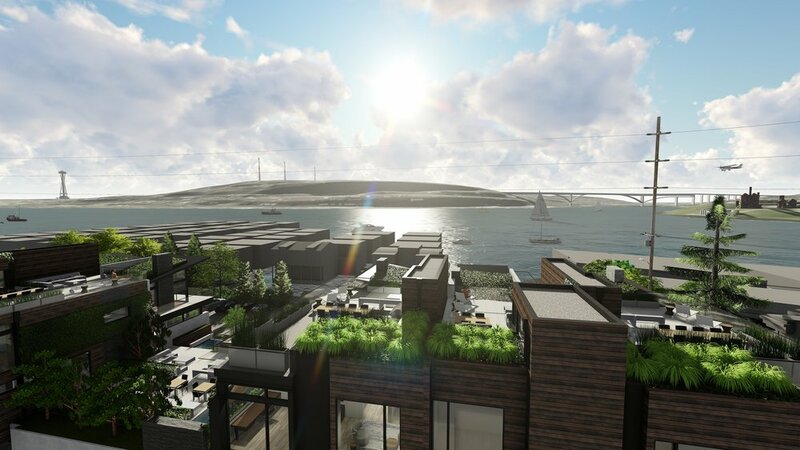 Each unit boasts expansive roof decks and two car garages, ranging from 3,300 to 4,400 square feet. These sustainable units also tout a four-star Built Green rating for the environmentally conscious resident. 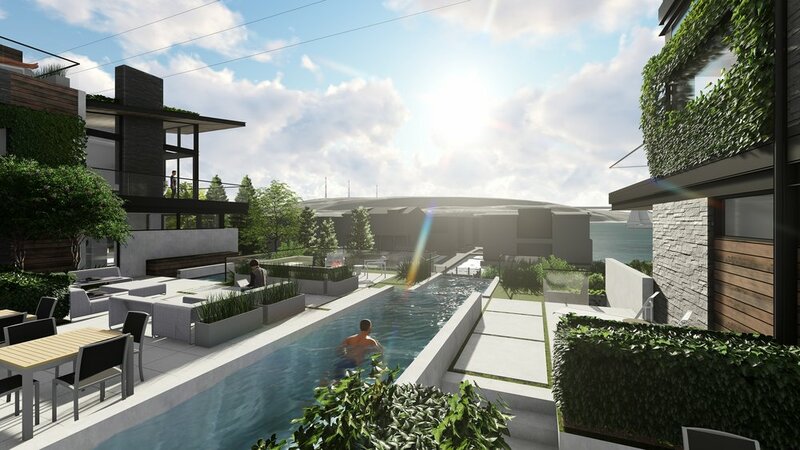 A 2,700 square foot elevated common amenity area complete with lap pool and spa adjoins the two buildings, and is the perfect gathering place for friends and family during the 4th of July holiday fireworks celebration.